For a continuous process workflow, it is absolutely necessary to ensure the seamless feeding and discharging of paste-like as well as e.g. poorly flowing bulk materials. 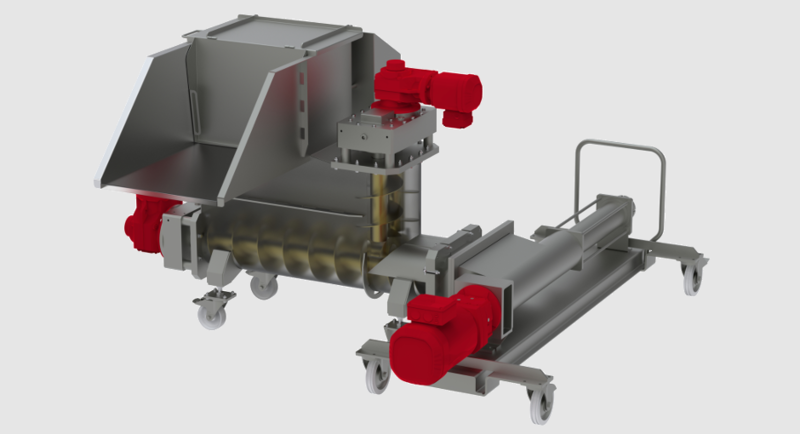 In the case of multi-stage, complex processes, this is all the more important, and in poorly flowing products which tend to burn or sticky/viscous products, this is even harder to realize. 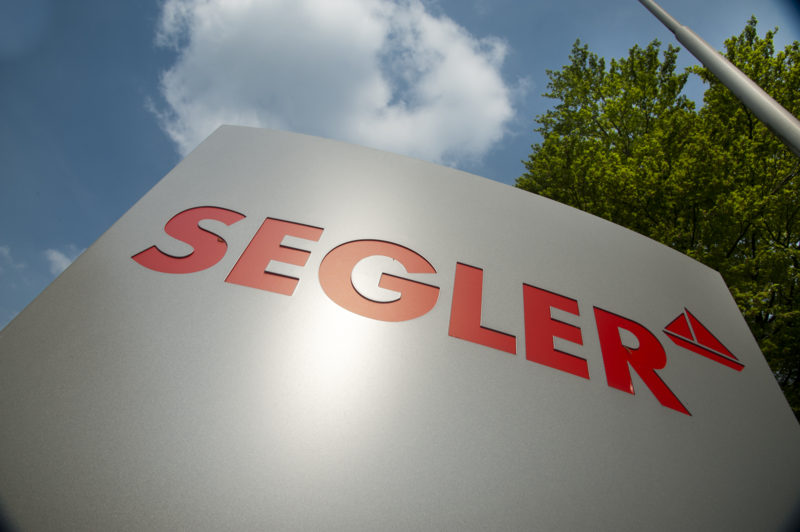 The SEGLER team will realize tailor-made feeding and discharging systems for you. Whether it is the filling of receptacles,bins, silos, continuous conveyors, or discharging from containers, filters, receptacles etc. — the specially customized devices will systematically allow your products to flow and manage gentle conveying processes.